My name is Zack Krieger, most people just call me Krieger or just the “shirtless running guy,” and I’ll be one of the Athletic Directors at camp this summer. This will be my 4th summer at Camp Chen-a-Wanda and if you had asked me when I first applied way back in 2014 if I would come back for more years, I wouldn’t have been able to give a straight answer. After the first summer, I can proudly say I’m coming back, and wouldn’t have it any other way. A lot of people will say that camp is their second home, but due to some odd circumstances in my life, Chen-a-Wanda became my home. Not second, not home-away-from-home, but just home. I applied to camp during my second year at East Stroudsburg University where I’m getting a History Education degree and minor in Athletic Coaching. I needed something to do during the summer because my dad had moved to Missouri before I entered High School and then my mom had just accepted a four-year job in Iowa. That left me at my house in Pennsylvania during the summers alone paying for any bills that were from me living in the house. Now as great as it sounds having a home that used to hold eight people all to myself, after the first summer it got pretty boring. All I would do was run and work a job at Red Lobster to try to pay for the real world bills for my summer home. 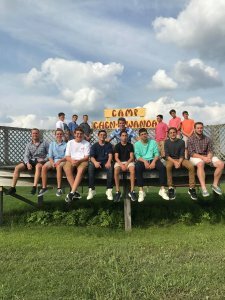 I came across Camp Chen-a-Wanda because our school sent out an email to all students in the athletic program with job opportunities. It seemed like the perfect plan, I was away from the house so I wouldn’t have to pay electric bills because I wouldn’t be using any electricity. I wouldn’t have to worry about feeding myself, doing laundry, and any other real-world responsibilities AND it would look great on a resume for wanting to be in education. The only problem was, I tend to be incredibly quiet and not as outgoing, so I was only going if I went with someone. I was able to convince one of my teammates, Zygmunt (yeah his name was Zygmunt), to go with me that way I could train for cross country with someone and be a little more comfortable at camp. Turns out as soon as I stepped foot at Chen-a-Wanda, I already made connections and friends that I still have today. I met Tom who goes to the same university that my dad works at in Missouri, Eddie who knew my track teams Graduate Assistant, and Jes who all I needed to know was that he was Australian and we’d be friends. Small world huh. Despite those quick connections, I still flew relatively under the radar my first year. As a track athlete, there wasn’t really a specialist position for someone who could only run, so I was a General Counselor. I became better friends with my Collegiates than I have with people I go to school with. People will always tell you how difficult kids can be, but you don’t get told how absolutely hilarious they can be, and really make each day interesting. After a summer of running at 5:30 am and playing games all day, came the day when the campers leave. They all get on buses and head back to their homes. That day is always one of the more memorable ones because I CRIED MY EYES OUT. Something I never thought I’d do and there I was about to turn Thompson, PA into Waterworld just after spending a few weeks with these kids. I ran back to my bunk, grabbed my sunglasses and knew – I’m going to come back. 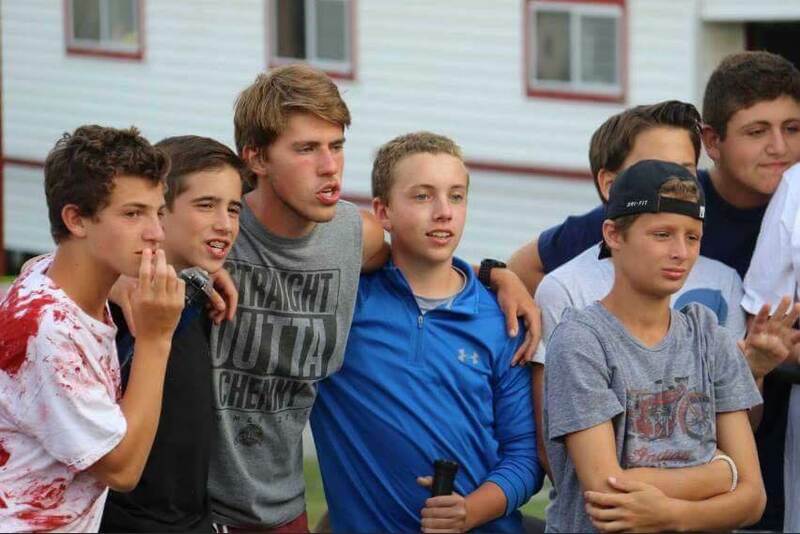 My second year at Camp was a little different. Zyggy wasn’t coming back since he had to do internships for athletic training, so I lost my morning running buddy. 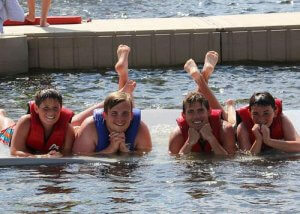 I also had to be more involved in the rest of camp itself and I was an Assistant Group Leader to Brett Croen. 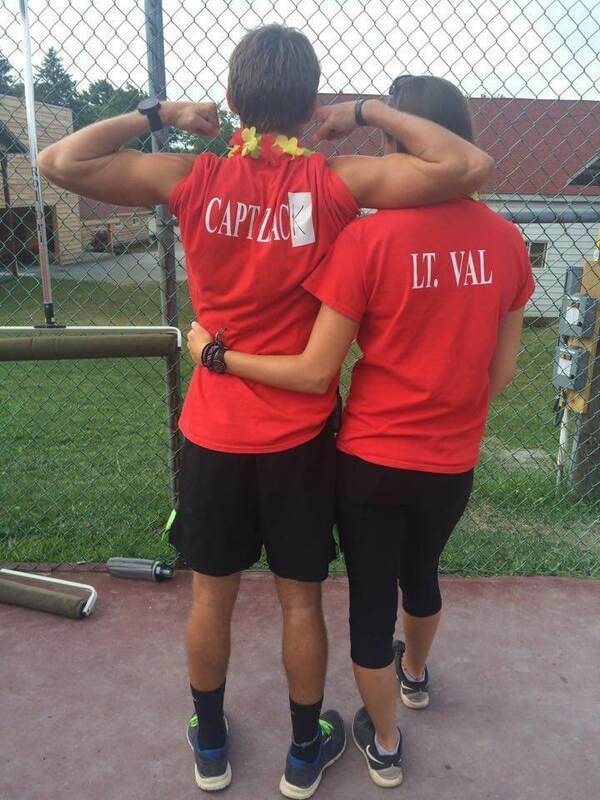 Still best friends with my campers, I ended up having the opportunity to be Captain of both Olympics and Color War (wanted to remind Jes Farley-Steere if he’s reading this about who won both). Along with that, I gained some wicked skills at playing tennis, a sport I’ve never even thought about. At the end of the summer, I was one of the Counselors of the Year, solidifying a successful summer. Then the buses came, and so did the tears and sunglasses. So I came back. Each summer has been a totally different experience, the third summer I was able to be a Co-Group Leader with Jes, so I got to share my responsibilities with one of my best friends. 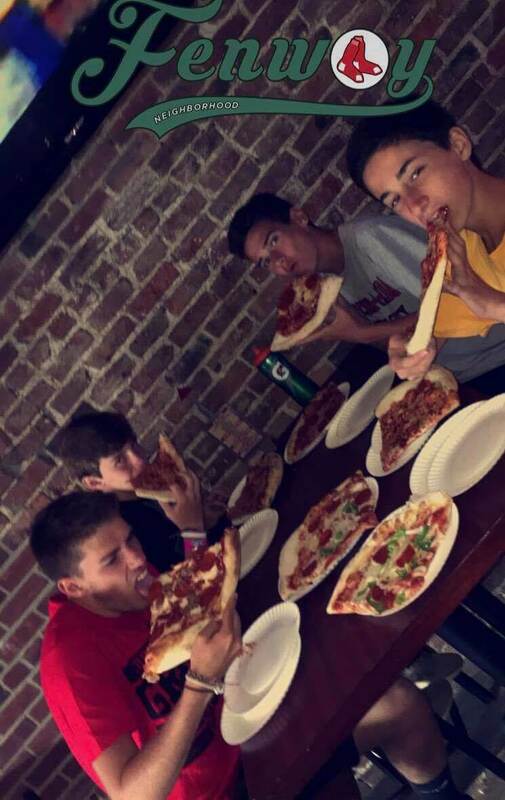 My fondest memory of that summer wasn’t the trip to Boston (although that’s up there), but the super intense ultimate frisbee games with our boys. Camp is pretty good about making simple things truly memorable. I got even better at tennis (not to toot my horn, but I beat the tennis girl), became even better friends with my campers, and yes, of course, cried when the buses left. So I’m coming back. Now with the real world looming over my shoulder, camp is still that steady decision. I’m not coming back to avoid paying bills or living alone; I’m coming back for the friends, the frisbee games, the laughs, the experience, and even the tears. Camp isn’t that second home to me, it’s just home. So I’m coming back.